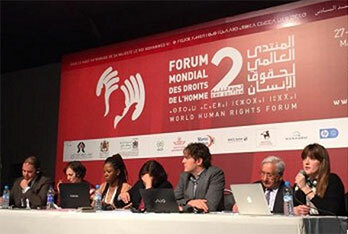 In a joint statement released [28 November 2014] in Marrakech at the Education Forum of the World Human Rights Forum, more than 30 African and international civil society organisations have raised serious concerns about the emphasis on private sector involvement in education in Africa in a recent report. This report of the African Development Bank (AfDB), the Economic Commission for Africa (ECA), the African Union Commission (AUC), and the United Nations Development Programme (UNDP) on progress on the MDGs in Africa. The report is significant as it will shape the debate for the next development framework, post 2015.